AMC Dental Spa is conveniently located adjacent to Reston Town Center on the corner of Fairfax County Parkway and Elden Street. We have state-of-the-art equipment, friendly staff, and take most forms of insurance. 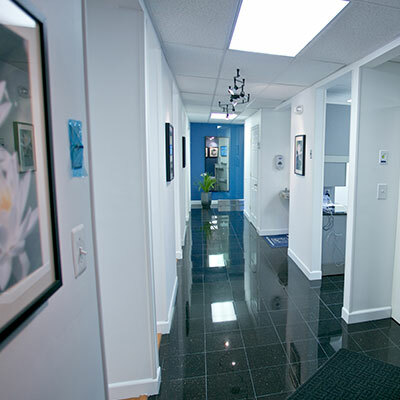 Are you in Reston Town Center and looking for a new dentist? AMC Dental Spa is right around the corner on the intersection of Fairfax County Parkway and Elden Street in Herndon. We have flexible hours, friendly staff, state-of-the-art facility and we take most forms of dental insurance. Come see us. AMC Dental Spa is an award winning, state of the art, general family practice dentist conveniently located on the corner of Fairfax County Parkway and Elden Street in Herndon, Virginia across from Reston Town Center. We are very near Reston Hospital. Come visit us or make an appointment.